A complete managed solution to help your office ergonomics program achieve success. Make Sure Your Office Ergonomics Program is a Success! 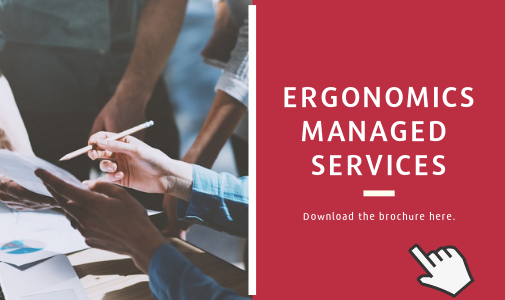 Managing your ergonomics program can be time-consuming and costly. 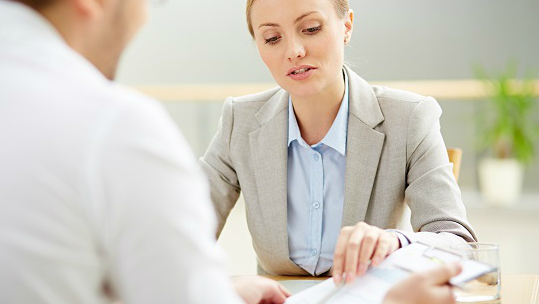 Our expert program support service removes the burden and actively ensures that the outcomes improve. We have been synonymous with highly successful ergonomics training and risk assessment services for over 20 years. No other provider can match our range of services from software through to on-site services. The same can be said about our high standards with multiple ISO certifications and a top score in customer services from the IIC. We help thousands of customers with their global ergonomics program. We invest in our customer services so we can ensure that no matter the size of your organization, we can help. Healthy Working is the world’s most widely used office ergonomics risk assessment software and is guaranteed to deliver measurable results. Our highly qualified ergonomics assessor team can respond to employee ergonomic risk assessment concerns over the telephone. While the combination of software and virtual assessments resolve 90% of cases. 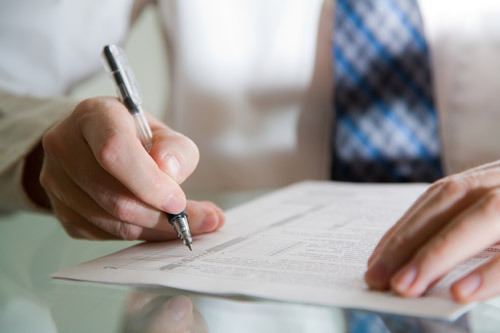 Occasionally a case requires an on-site assessment from our qualified assessors. Our triage management service offers a fully-managed clinical assessment that is undertaken by a physiotherapist or physical therapist. Healthy Working empowers employees to take ownership of office ergonomics risk assessments and mitigate risk. Feedback, communications and additional self-help modules significantly improve buy-in from employees.